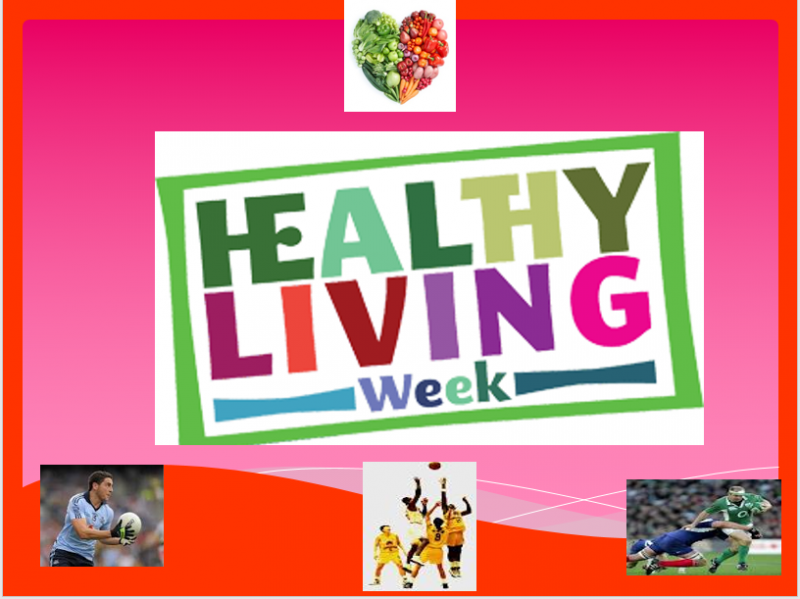 Healthy Living Week takes place this week. Again there will be lots of activities from the Cook Off, Mindful Colouring, Yoga, Meditation and much more! There will be a Health Promoting Newsletter published 3-4 times in the year and the HeadStrong Team (Emily Cathcart, Keelin Tapley, Stefan Simonovic & Belbin Benny) have been trained to deliver presentations and promote positive mental health throughout our school community. All students can receive a K in their journals this week for kindness shown to another student.